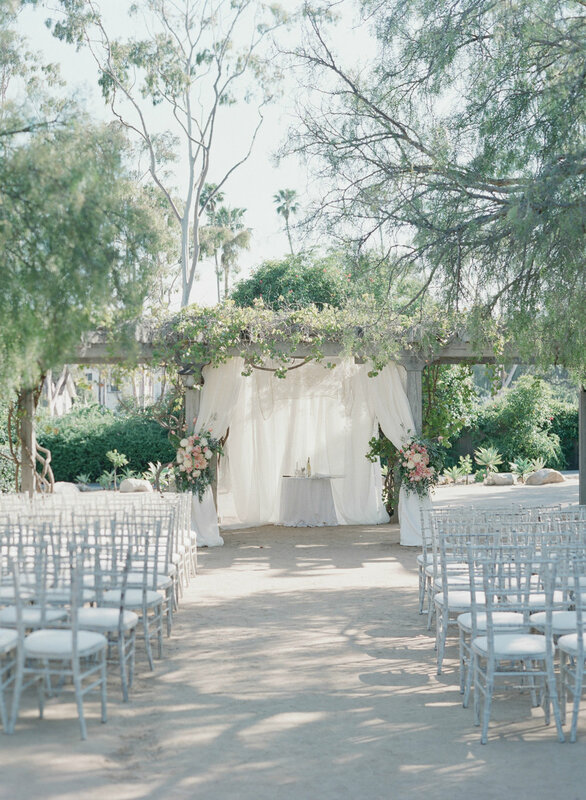 Soigné Productions offers full-service wedding planning and wedding coordination in Santa Barbara County. Our planners, led by owner Tonya Szele, live and breathe exquisite weddings while also crafting memorable corporate events, private parties, and fundraisers. Santa Barbara, also known as “The American Riviera”, offers a breathtakingly diverse number of venues to fit any vision – from beachside private estates, to rustic ranch-style weddings, to intimate parties surrounded by botanical gardens, or wine country getaway weekends. Tonya has over fifteen years of event experience and is well known among local venue managers and vendors. Her obsessive attention to detail translates into flawlessly timed weddings and happy couples. Her list of trusted vendors are the best in the business and just as committed to providing excellent service. Your email to Soigné Productions has been sent and they will get back to you shortly.